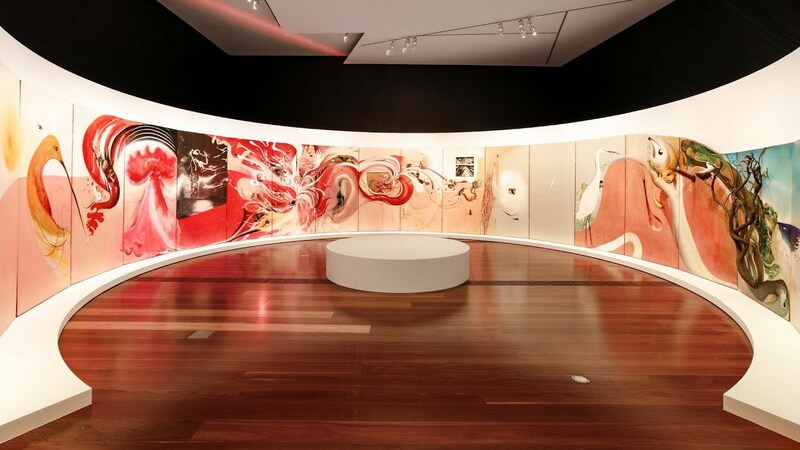 Curator Sasha Grishin and Wendy Whiteley discuss one of Brett Whiteley’s most significant works, The American Dream. The piece created in 1968–69 features images of great passion, softness and madness. It was a reflection on the societal issues America faced in the 1960s and remains pointedly relevant in 2018.